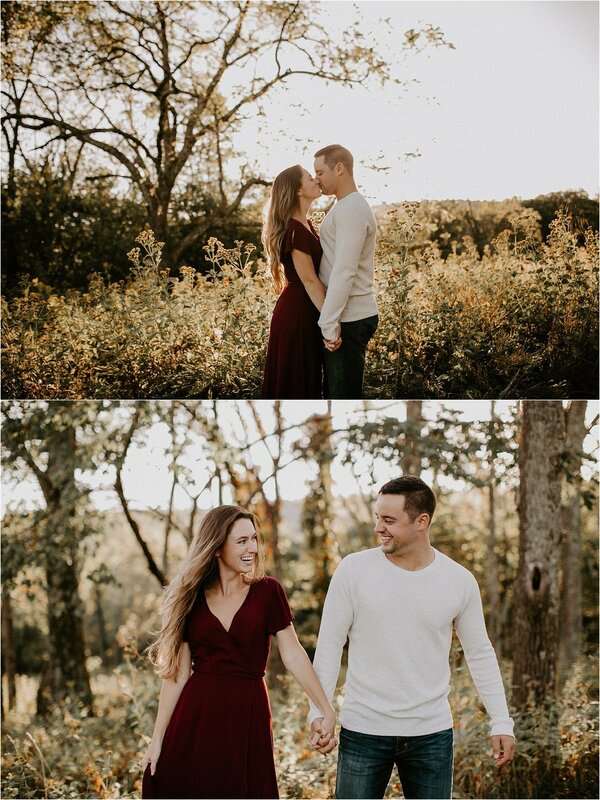 Kathleen and Jimmy took me to one of their favorite places in Northern Virginia for their engagement shoot. 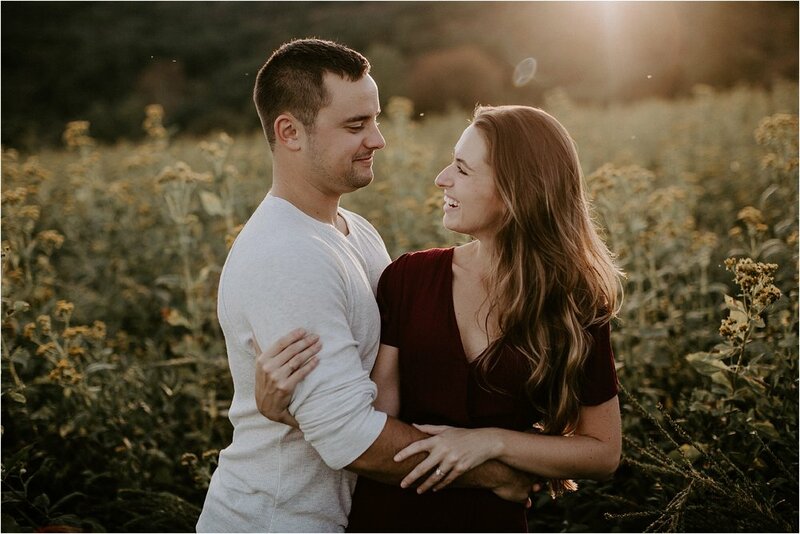 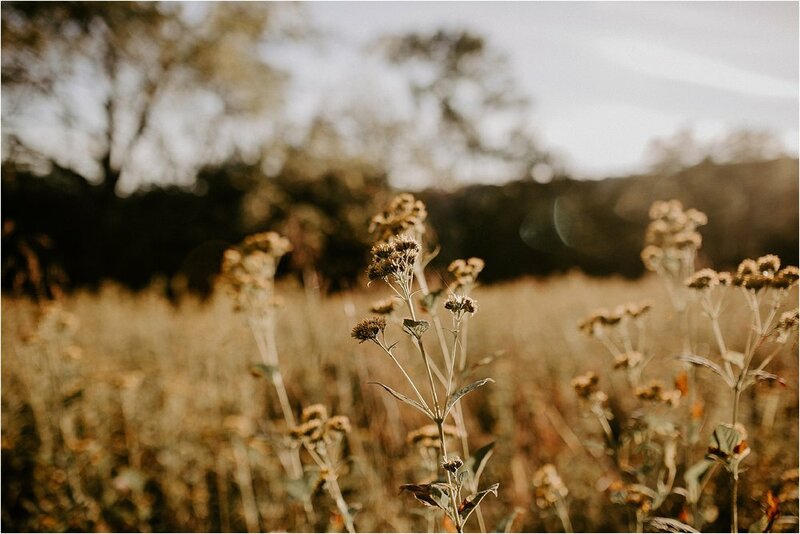 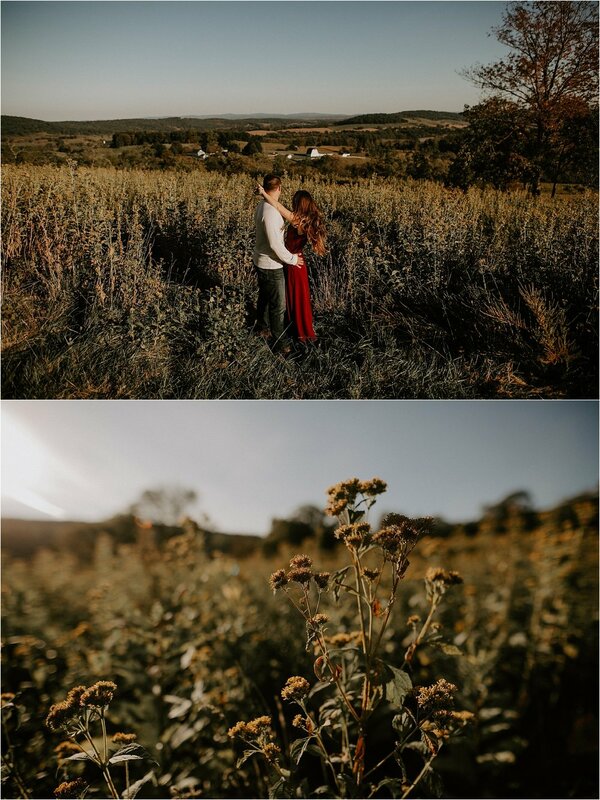 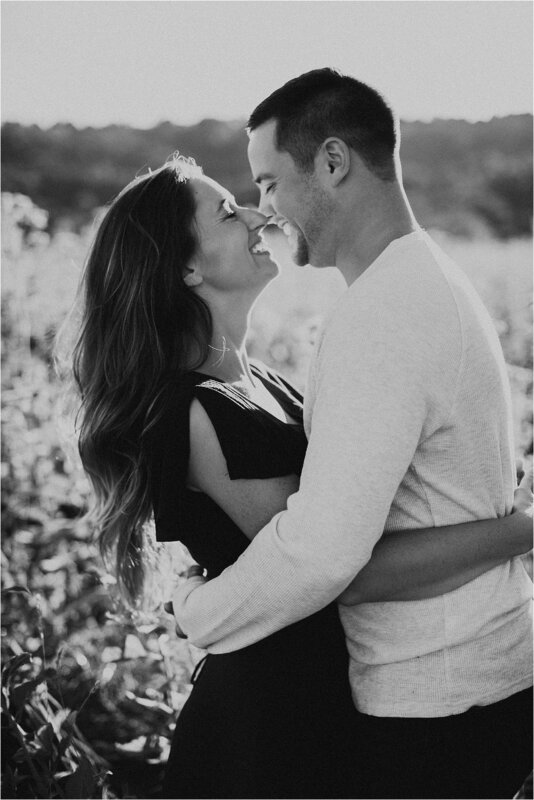 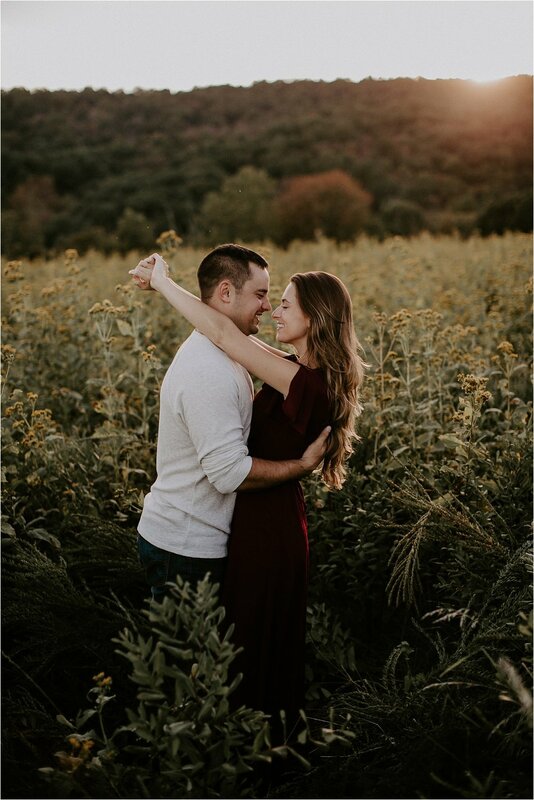 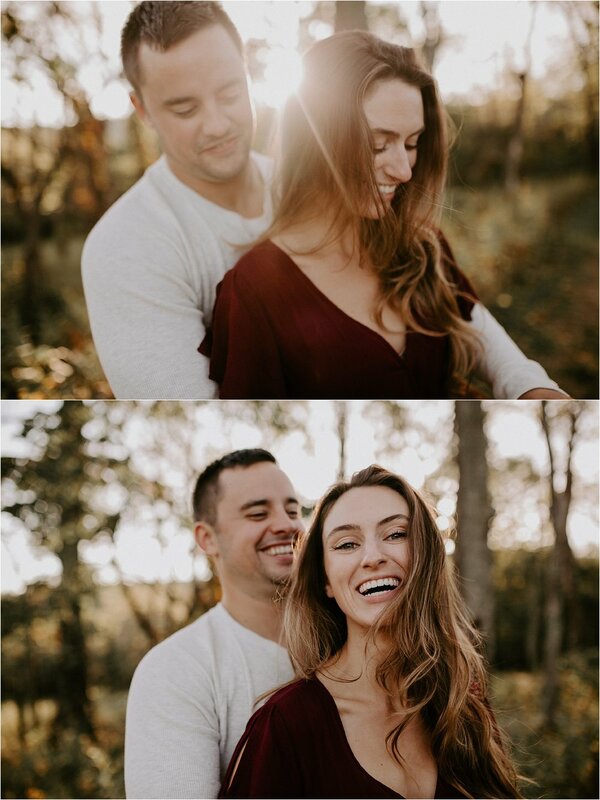 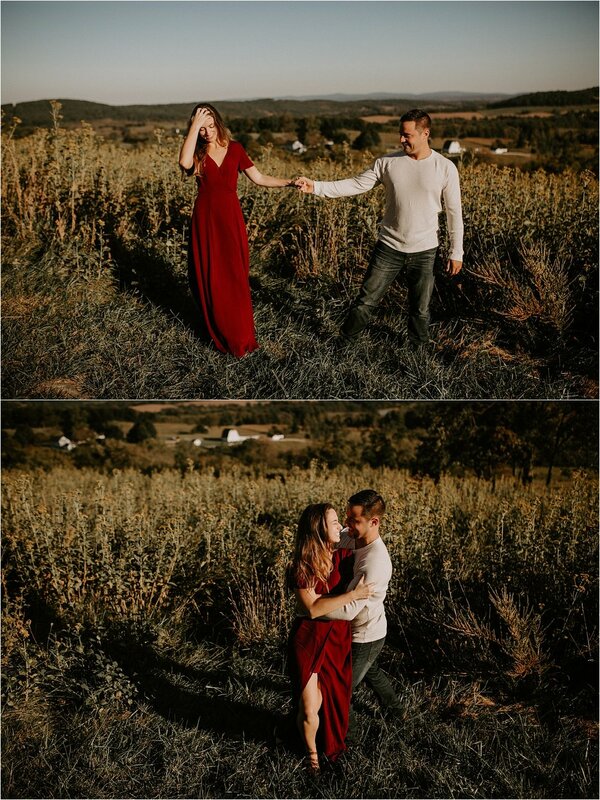 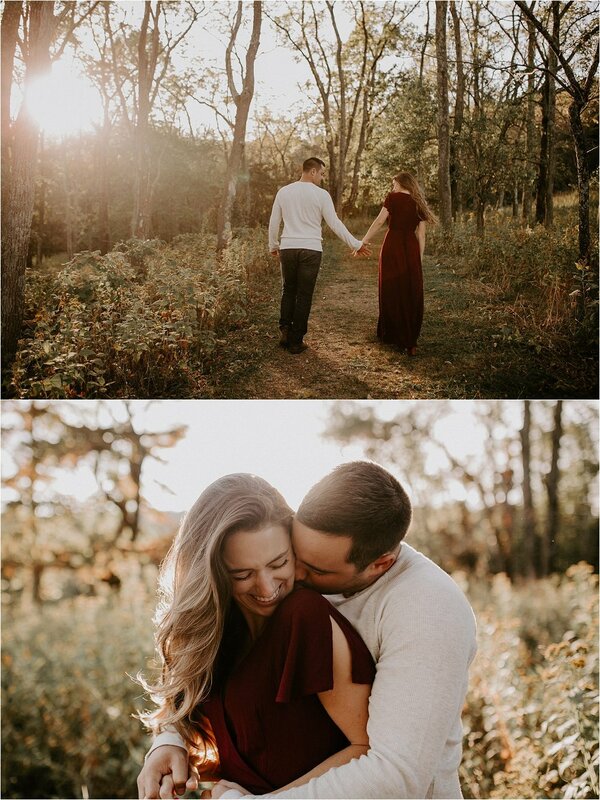 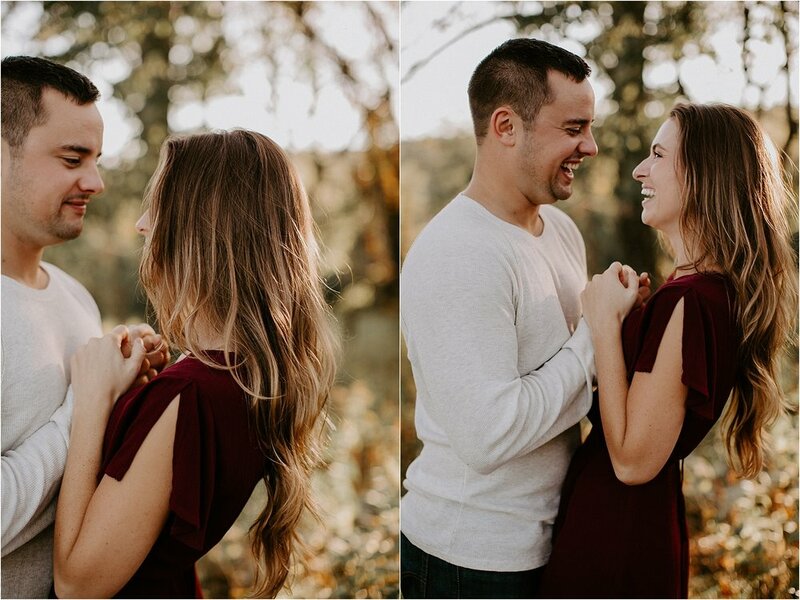 The sunset over Sky Meadow State Park was perrrrrfect for their an autumnal photo sesh. 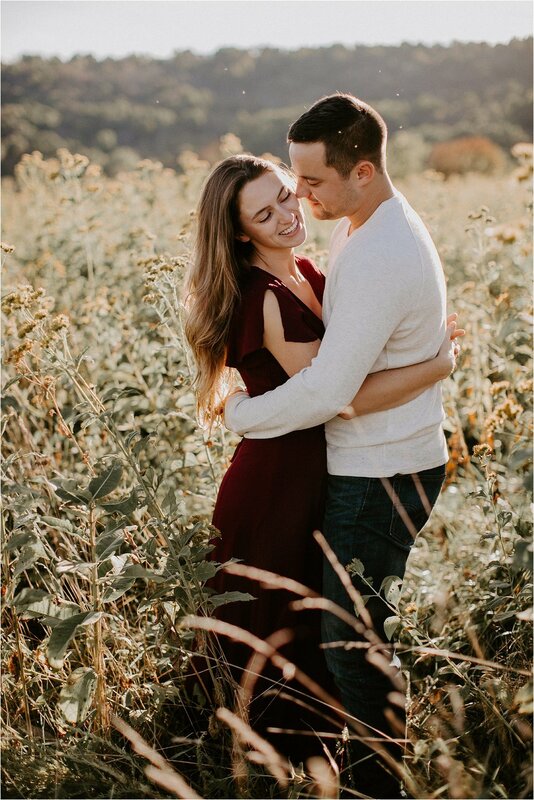 Kathleen and Jimmy have been together for over 8 years, 5 of which were long distance. 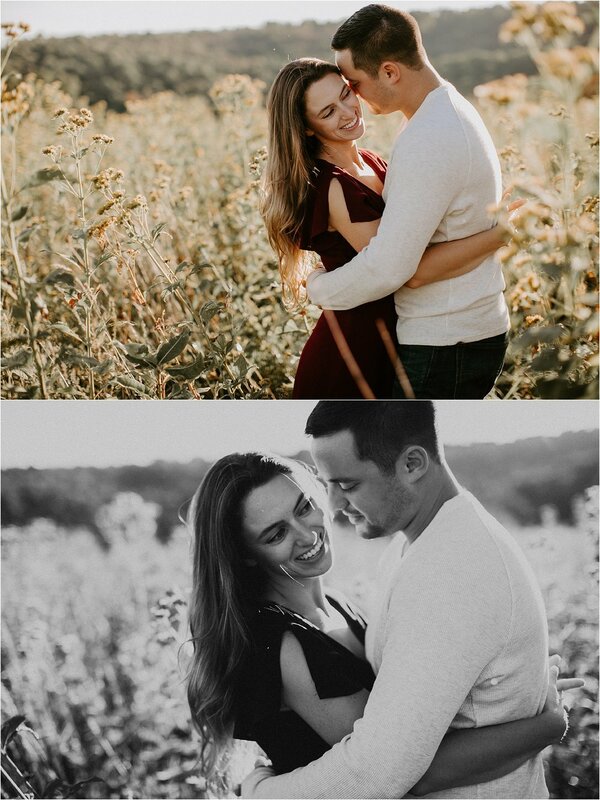 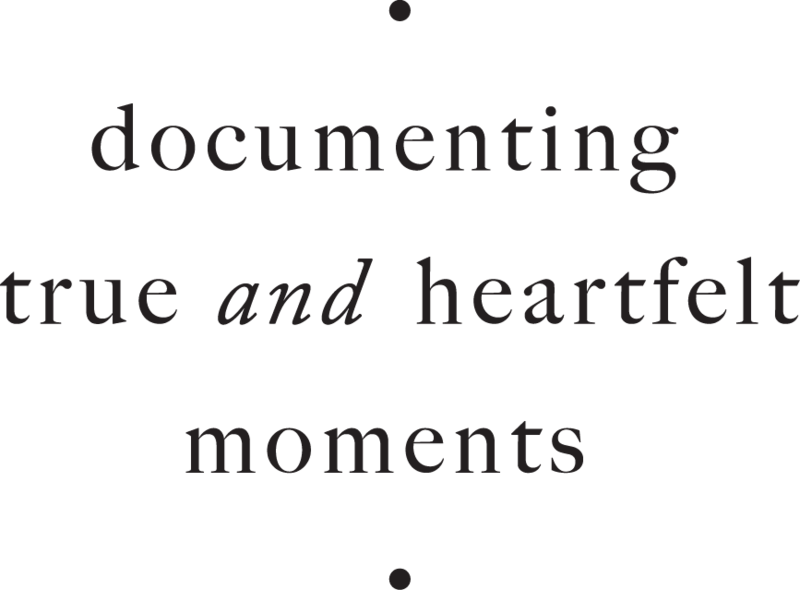 Their wedding next May will mark 9 years of togetherness :) I cannot wait to document it.